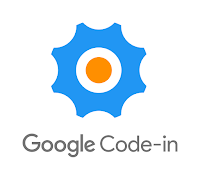 The Liquid Galaxy project is ready to start the Google Code-in program from Google Open Source. 26 mentors from 8 countries and time zones are ready to start the daily review of the more than 125 tasks of 5 kind that are already on the system. We expect more than 500 students this year in the 2 months period that starts october 23th. All the info of the contest in our main GCI post.